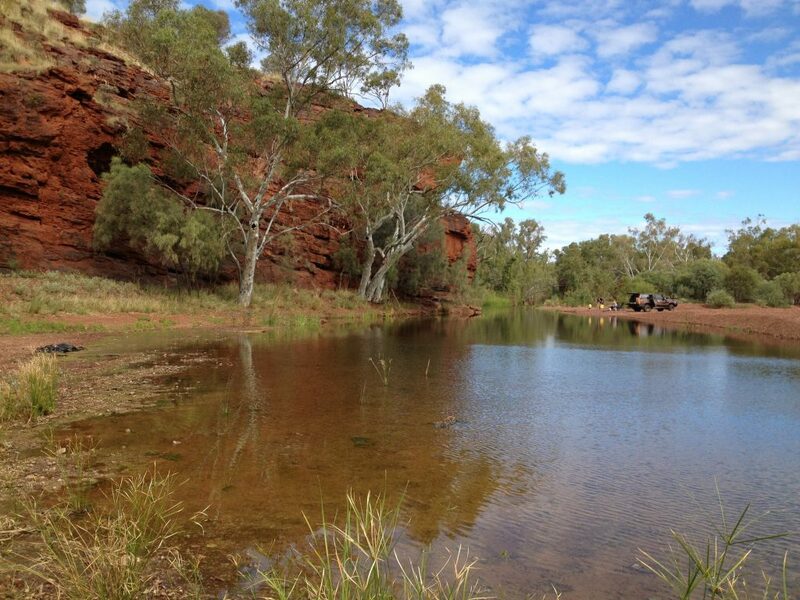 The Nyiyaparli native title claim covers approximately 36,684 square kilometres of land in the Pilbara region. It lies in the Shires of Ashburton, East Pilbara, Meekatharra and Wiluna. 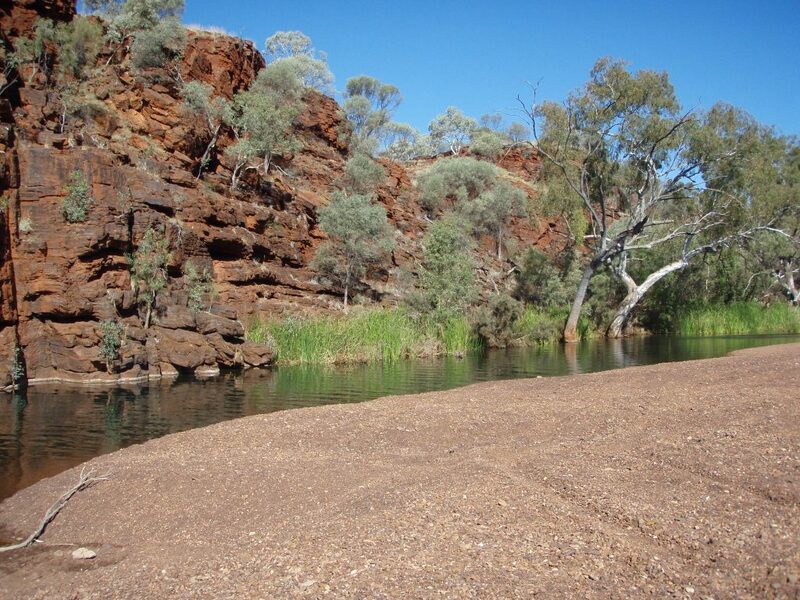 The Nyiyaparli #3 Claim was lodged in 2013 over two parcels of land next to the Nyiyaparli native title claim. In September 2015 the State offered to enter into negotiations towards a consent determination recognising non-exclusive and non-commercial native title on certain conditions (including the exclusion of parts of the claim area and a recognised Nyiyaparli apical ancestor). The Nyiyaparli people were not prepared to enter into negotiations on these terms and an expert anthropologist has been engaged to complete a supplementary report addressing the State’s issues. On 28 October 2015, Justice Barker ordered that the Wunna Nyiyaparli Separate Question be decided separately from any other question in the Wunna Nyiyaparli native title claim, Nyiyaparli and Nyiyaparli #3 native title claims. The Wunna Nyiyaparli Applicant has indicated to the Court that they do not intend to participate in the Seperate Question Trial. An expert anthropological report, six affidavits and Nyiyaparli preservation evidence have been filed to support the Nyiyaparli people’s case. A majority of future acts are covered by existing agreements and Indigenous Land Use Agreements (ILUAs). Two ILUAs were registered on the Register ofIndigenous Land Use Agreements and one ILUA was authorised and executed by the claim group in the reporting period. The Nyiyaparli native title claim group is currently in the right to negotiate with two iron ore companies. The Nyiyaparli Working Group continues to consider and deal with all new future act matters not already covered by land access agreements or ILUAs.